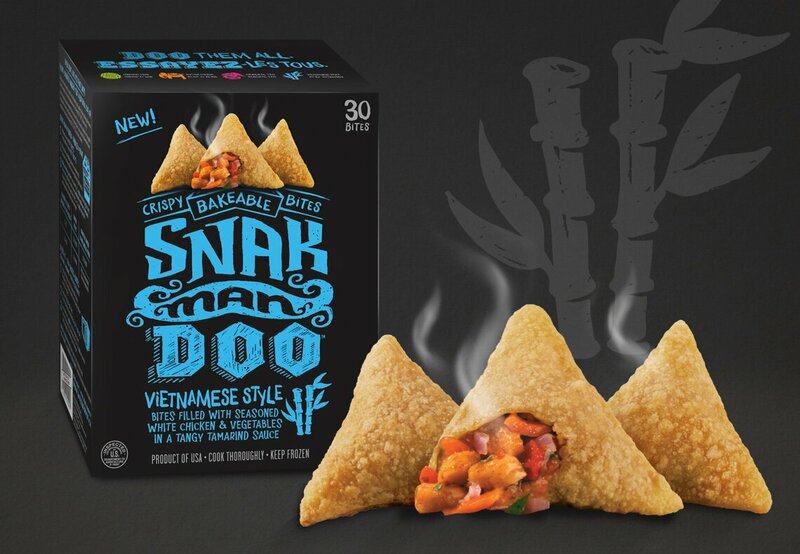 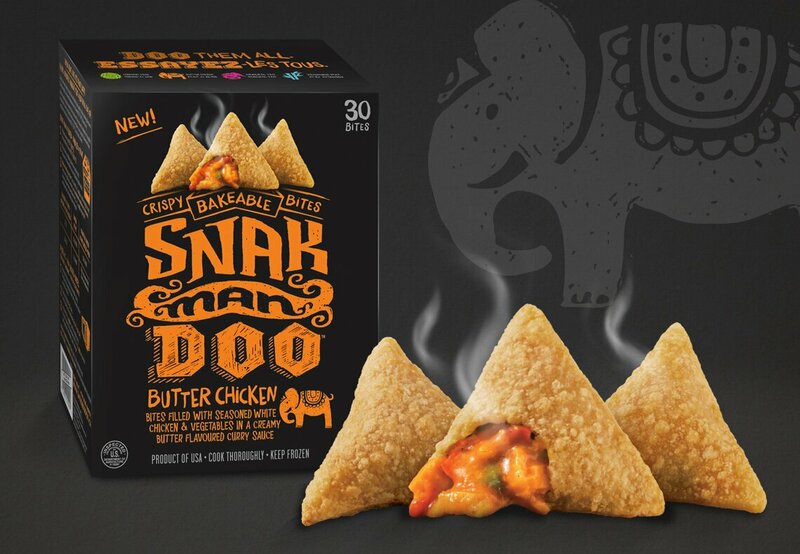 Snakmandoo™ is the perfect food to get you through whenever hunger hits. Enjoy one bite as an easy to make snack or have a few more and call it a meal, day or night. 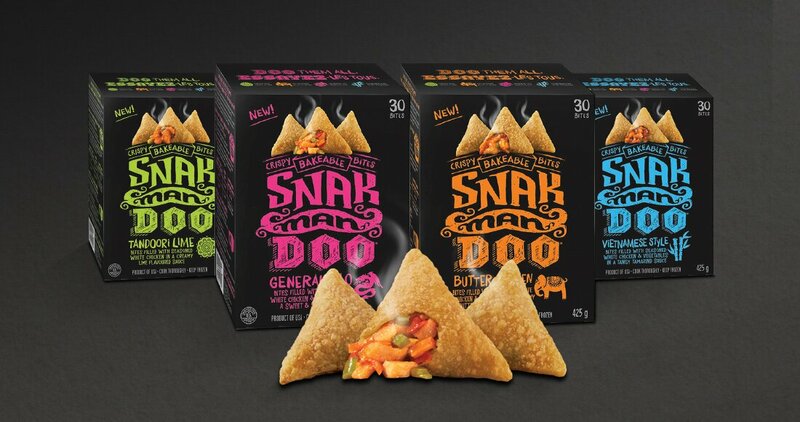 Go to Where to Buy and enter your postal code to find Snakmandoo™ chillin’ in a freezer near you.